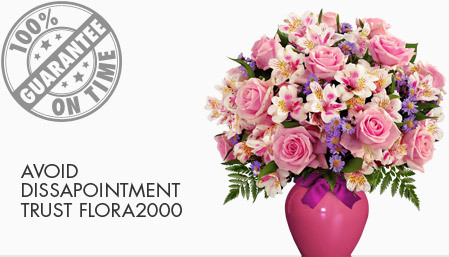 Flora2000’s efficient and guaranteed on time flower delivery service ships high quality flowers to more than 190 countries. When you send flowers online from us, rest assured that your special someone will receive the freshest and loveliest flowers, no matter how far they may be. You can send flowers to Philippines or across Philippines from Manila to Cotabato or Cebu to Davao. We deliver flowers to all Metro Manila cities like Manila, Quezon, Antipolo and also to cities like Budta, Malingao, General Santos and Taguig. 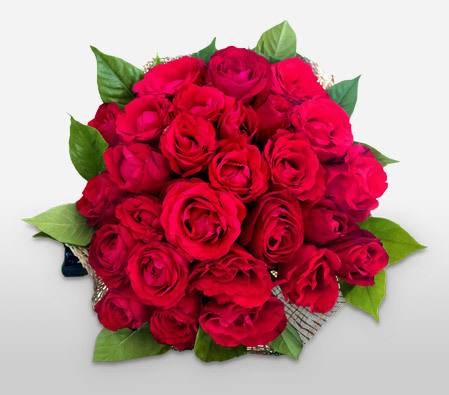 Choose and gift enchanting bouquets to your loved ones today from our lavish collection.